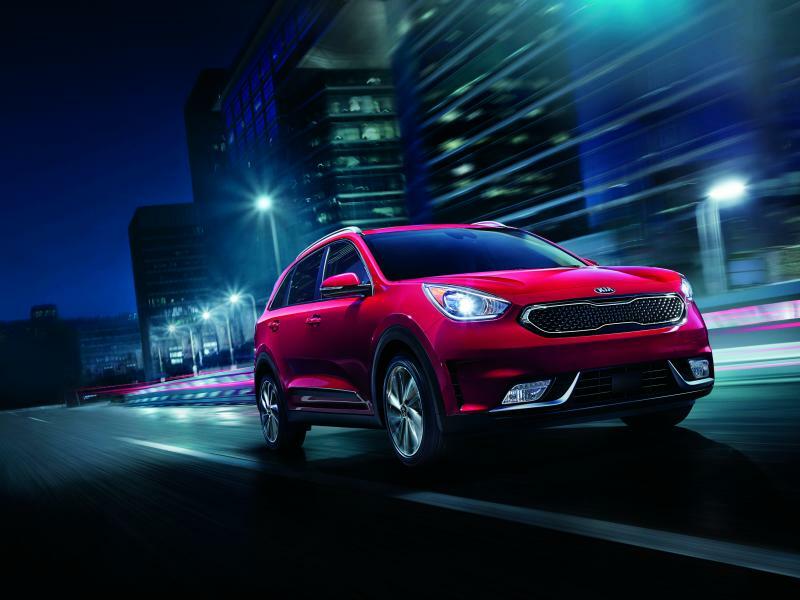 Keep your Kia model performing its best with an oil change from Kia Atlanta South. What seems small is extremely important, as a routine oil change is among the best ways to make sure your car is running the right way. Every 3,000 to 5,000 miles is the time to make it happen, as it also gives us a great chance to get under the hood and see what's happening with your vehicle. Visit Kia Atlanta South and explore our free WiFi options, shuttle services, loaner vehicles and more en route to your next oil change. Schedule your appointment at our Kia service center near Atlanta, Georgia today by utilizing our online scheduling tool now. Because we're a Kia-certified dealership, Kia Atlanta South is staffed by a team of Kia-certified automotive technicians. Routine auto maintenance is a breeze with help from our team, and we're also able to offer auto service warranties. Also, you'll find genuine Kia parts in our Atlanta, GA auto parts department, so you can complete your own auto repairs if you're the do-it-yourself type. 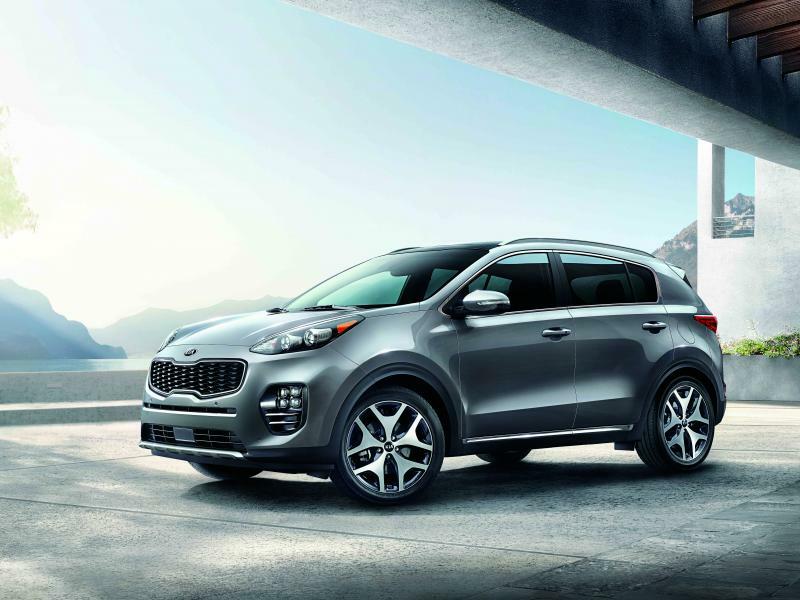 Whatever you choose for your routine vehicle maintenance, trust Kia Atlanta South to keep your best interest in mind. Visit us today to learn more! We offer more than just the regular oil change here at Kia Atlanta South near Atlanta, GA. Our wide array of auto service options includes engine work, transmission fixes, brake service, radiator and parts replacement, tire rotations, engine diagnostic tests and more! Give our friendly auto service team a call today to schedule your next Kia service appointment!